The Archbishop’s words were of particular relevance, given the fact that Brazil is numerically one of the most Catholic countries in the world (with 172 million Catholics), yet at the same time one of the most violent, with over 60,000 homicides a year – a figure that represents approximately 12.5% of all the homicides in the world. The elections held last Sunday have created barriers, fostering a climate of discord that is dividing the population, setting family members, friends and even the federal states against one another. It is a time of uncertainty and fear. Yet at the same time, the Brazilian Bishops’ Conference has reminded Catholics of the importance of this electoral process. Already back in April this year, the bishops published a document, “Involvement and Hope” (Compromisso e Esperança), in which they reflect on the 2018 presidential elections. 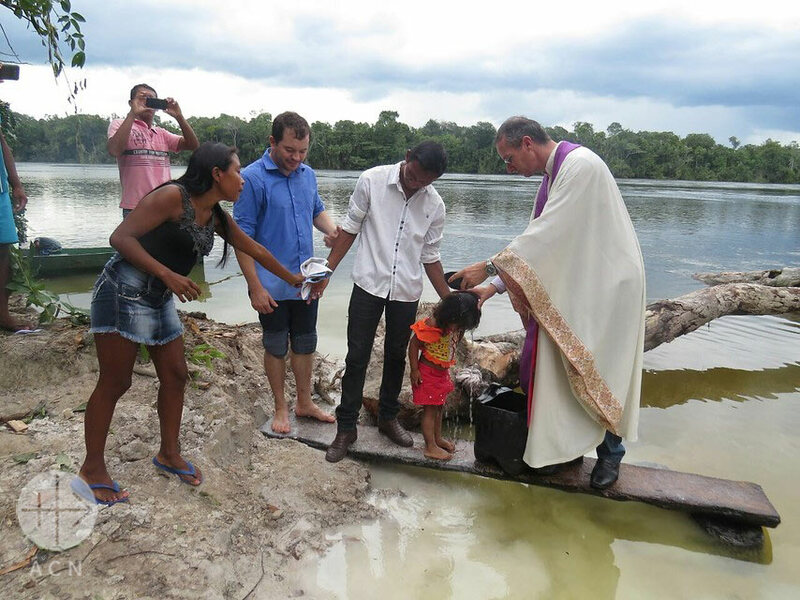 ACN Brazil is very much involved in promoting the pastoral and social outreach of the Church and is making an effort to overcome the difficulties referred to by the bishops in their document Compromisso e Esperança. It is a task that dates back to the decade of the 1960s when ACN founder, Father Werenfried van Straaten, sent copies of his famous book, They Call Me the Bacon Priest to various bishops around the world. 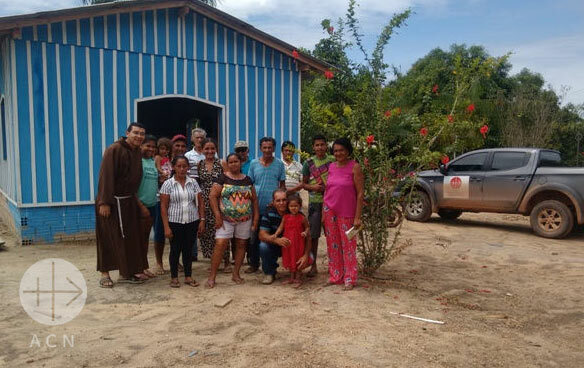 In the diocese of Juína, the bishop Nero Tondello started an alternative funeral home to support the poor of his region. Since that time, ACN has funded over 6,000 pastoral projects in Brazil, many of which have brought direct social benefits. For example, the construction of churches and enclosed convents in some of the remotest and most disadvantaged regions, which are often the trigger for infrastructure projects supplying drinking water and electric power, or the provision of vehicles for priests and religious, who bring with them education and medical care into places where no one is otherwise keen to invest. 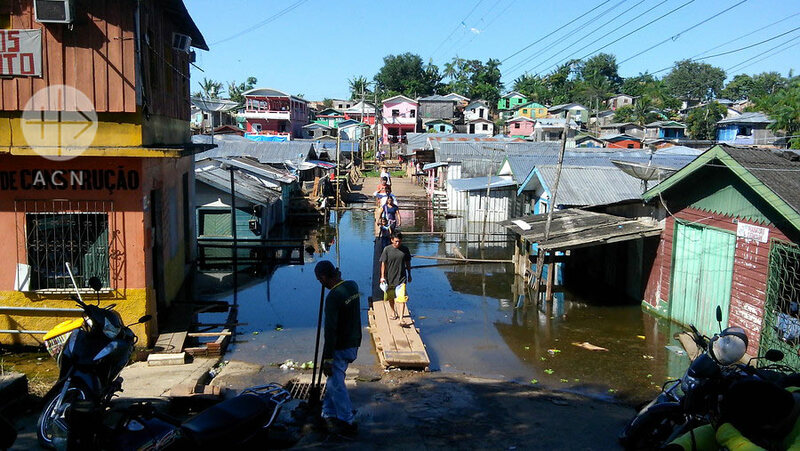 Or through providing modern riverboats to navigate the immense river network of the Amazon basin. Before ACN stepped in to help, many priests were forced to travel in old and dangerous boats, in some cases having to make voyages of up to 100 hours duration in order to reach the many scattered riverside communities. To this day – and thanks to the prophetic vision of Father Werenfried, who understood from his first journey to the country that it was essential to help this important big nation – Brazil is still one of the major priority countries for ACN and among those receiving most aid from the foundation, which thereby remains faithful to its founder’s commitment.